I love this rug so much. It is so beautiful in my living room! It is even nicer than I expected it to be. Such a great price for a huge rug. Enhance your home with the casual, contemporary flair of this Moroccan-inspired rug. 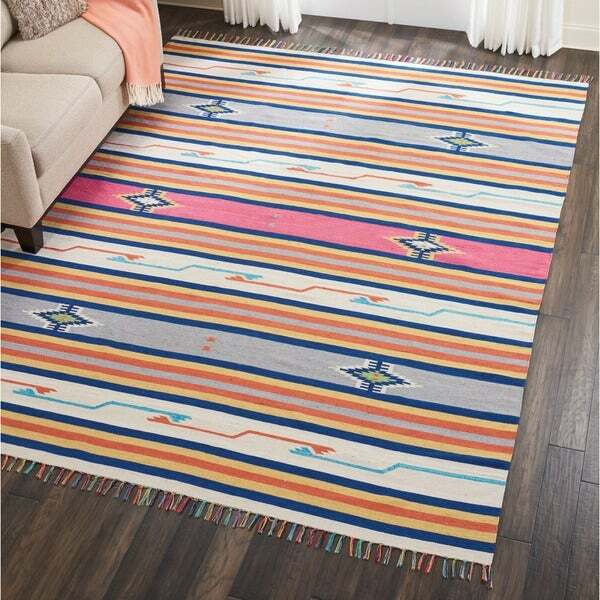 Featuring a traditional medallion design in bright colors, this rug has flat-weave construction for a low, easy-care profile. This rug is of good quality and is reversible which is great for longer wear. 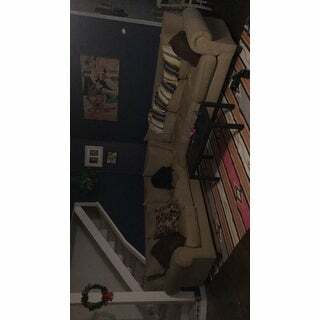 I have purchased several rugs from Overstock and will definitely do so again. It arrived quickly.